A decade ago social networks started the selfie craze, back then we didn’t have a high-resolution front-facing smartphone. Despite that, we all wanted to showcase self-love, taking selfies using low-resolution rear cameras on our phones. Jump to today, we have smartphones even with high resolution and dual front-facing cameras. All thanks to the brands like Oppo mobile for developing smartphones with such capabilities. Oppo, the Chinese smartphone brand, which is owned by BBK Electronics has seen lead many industry trends over the years of their presence. Including trends like thin edges, unibody design, phablets, and 2K Display phones. The current trend that the company has captured and is leading is the ‘selfie phenomenon’. Teenagers and even Millennials are obsessed with self-proclamation these days. They can be seen posting their selfies online on various channels such as Facebook, Instagram, and Snapchat. 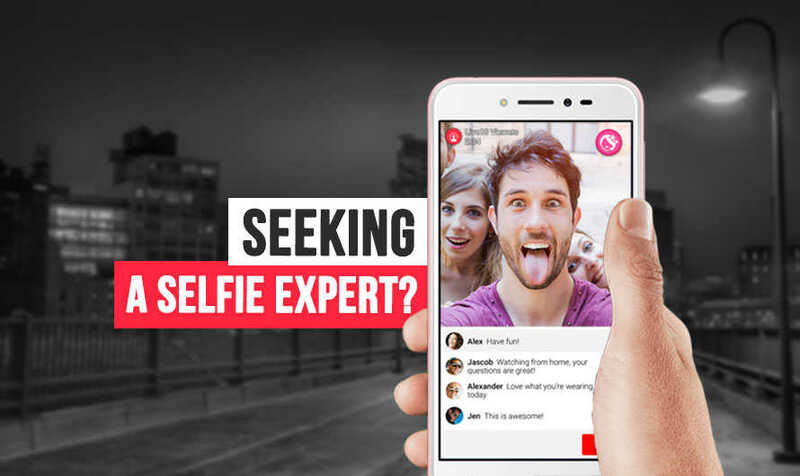 Making the best out of this phenomenon, Oppo has released many selfie-centric smartphone in India. In the last couple of years, OPPO has made an empire of selfie phones. 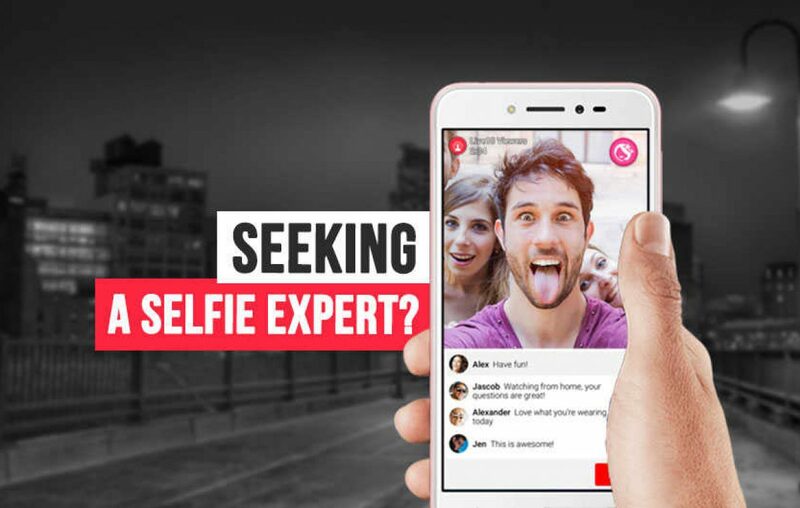 For those who are looking to purchase a selfie phone from the house of OPPO, we have made a comprehensive list of Oppo mobile phones with powerful selfie cameras. The latest flagship product from OPPO is the new F3 Plus smartphone. This Oppo Mobile was recently released in India as a successor to the F1 Plus smartphone. The brand has been spreading the word of their new device quite aggressively. The camera department on their new smartphone comes with two magnificent sensors. These dual sensors are present on the front instead of the rear. Offering one of its kind experience, the 16-megapixel sensor and 8-megapixel sensor on front combine to provide a rare selfie experience. This output you receive is nothing short of comparison with a DSLR capture. You get a bokeh effect too on your selfies! What more could one ask from a smartphone! Oppo has made their virtual beautification feature even better. The new Beautify 4.0 makes sure you get natural looking shots with improved blemish reduction. Apart from the powerful front-facing dual camera setup, the device can be easily called a flagship product as it is equipped with a powerful Octa-core chipset, 4GB RAM, 64GB storage, 6-inch Full HD display and a 4000 mAh battery that supports proprietary fast charging. This is the combination you would want for your selfie-centric handset at a price tag of Rs 27,500. Sporting the similar camera optics on the front, OPPO F3 is a new model and successor to the Oppo F1s smartphone. Equipped with same front sensors, it offers capabilities like bokeh effect selfies, Beautify 4.0 and couple of other things. This Oppo mobile phone was released in India at a price tag of Rs 19,990. The differences with F3 Plus is in terms of rear camera, display, processor and battery life. The rear camera is of 13MP instead of 16MP on F3 Plus, while the display is of 5.5-inch compared to 6-inch. The processor on both handsets are Octa-core but F3 comes with a MediaTek chipset, while F3 Plus comes with a Qualcomm chipset. The Qualcomm chipset is considered more powerful and efficient. Talking about the efficiency, the battery capacity on the OPPO F3 smartphone is at 3200mAh, which is 800mAh lower than on F3 Plus. 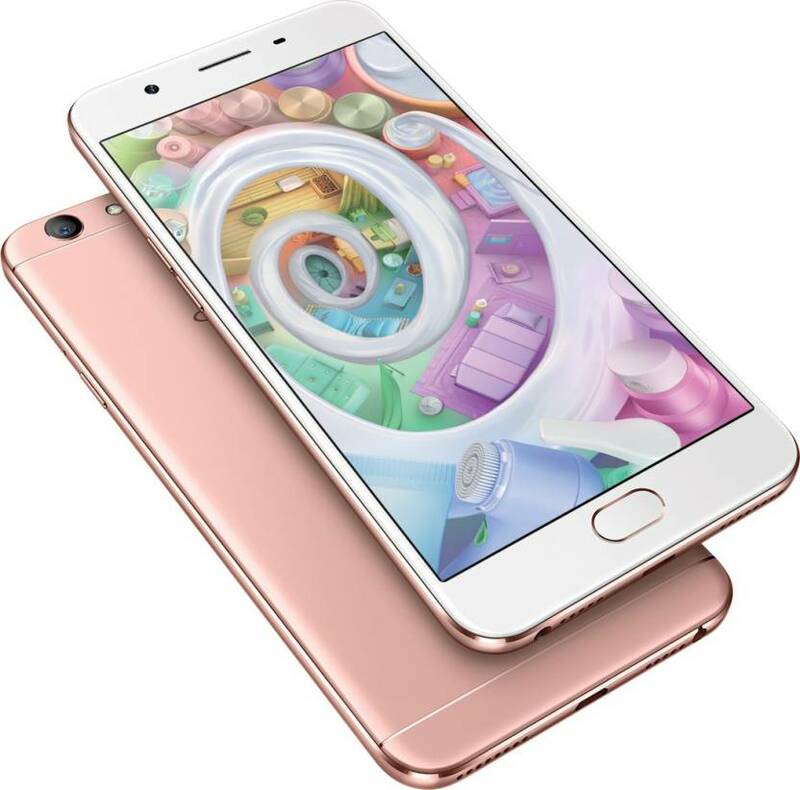 The one-year-old iteration in the F-Series, OPPO F1s was launched last year. The device comes with 16-megapixel resolution camera with f/2.0 aperture and capability to record Full HD videos. The front-facing camera capabilities include Beautify 4.0, filters, and selfie panorama. This might be a year old model, but it still offers a great selfie experience. Probably not better than the F3 Plus or F3! While the rear camera is equipped with a 13-megapixel sensor with f/2.2 aperture and LED Flash support. Unfortunately, the Flash support is missing from the front-facing camera. Talking about other specifications of Oppo mobile, it is equipped with an Octa-core processor and comes in two variants – 3GB RAM and 32GB storage, 4GB RAM and 64GB storage. Sporting a 5.5-inch HD display, it is powered by a 3075 mAh capacity. This device can be purchased at Rs 16,800 for 3GB and Rs 17,600 for 4GB variant. 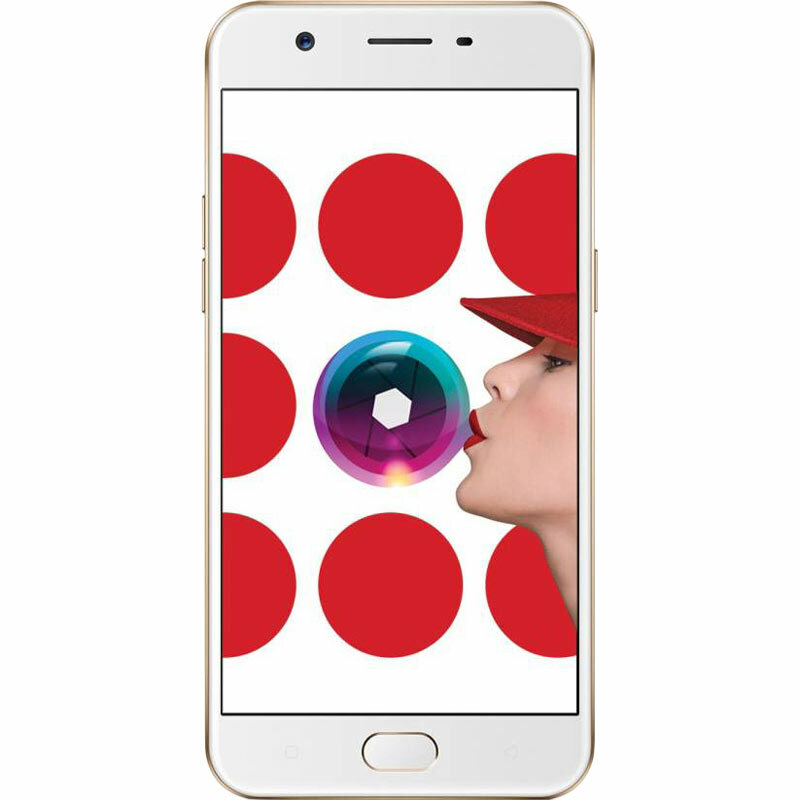 The is the second model launched alongside the OPPO F1s. This handset comes equipped with a similar camera configuration and few other specifications as seen on the F1s. The improvements come in the form of display and processor, while the battery capacity is reduced a bit. There is a full HD 5.5-inch display present on this handset as an improvement from HD resolution. The processor clock speed has been increased up to 2 GHz from 1.5 GHz. Unfortunately, the battery capacity is at 2850 mAh against 3075 mAh on the F1s. This device is available for purchase at a price of Rs 19,999. Apart from F series, the A Series also offers a great selfie camera experience. Priced in the mid-range at Rs 14,990, this is the new handset in the series that is equipped with a selfie-centric camera. The 16-megapixel sensor you see has similar capabilities like F1s and F1 Plus. Talking about other specifications, it has 5.2-inch HD resolution display, 3GB RAM, 32GB storage, Octa-core processor, and 2900 mAh capacity battery. If you have been looking for Oppo Mobiles price 5000 to 10000, then that is a very limited range with handsets such as OPPO A37, OPPO Neo 7, and OPPO Mirror 5 falling into the list. They all come with at least 5-megapixel resolution selfie snapper. So, you could say all OPPO handsets are a born selfie shooter! Hope you’ve found your next smartphone in this list of OPPO handsets! Let us know in the comments section below why are you crazy about selfies? Then, we will tell you as well. Previous article Which one do you think is the best Windows phone of all time! Next article Top 7 Motorola mobile phones you should check out! It’s time we go full villainy against the ‘worthless’ OnePlus 5!